Sacramento Specialty & Custom Doors - SACS DOOR & GATE CORP. 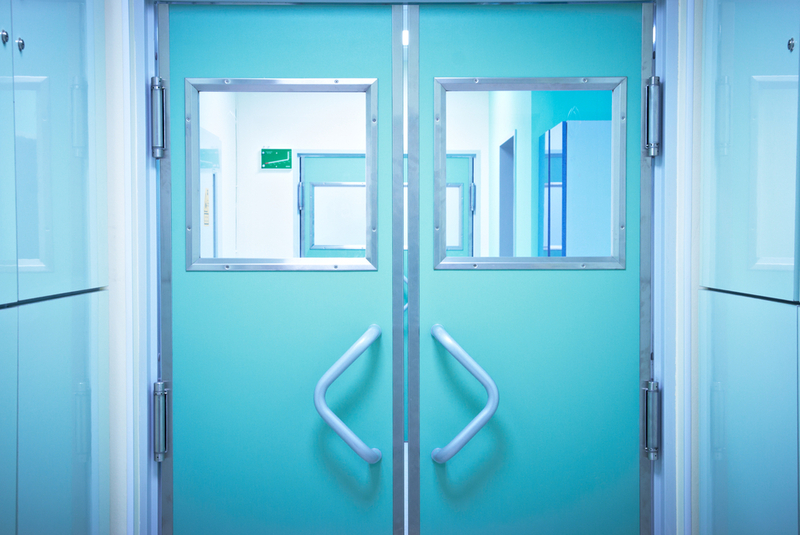 Whether you have a specific commercial application or are just looking for something to set your business apart from the competition, SACS DOOR & GATE CORP. can help with specialty and custom doors. Do you have something special in mind? Whether you need customized doors for security purposes, for a specific area of your facility, or to boost your curb appeal, SACS DOOR & GATE CORP. can make it happen. Our technicians can work with you to find the perfect custom solution for your business. 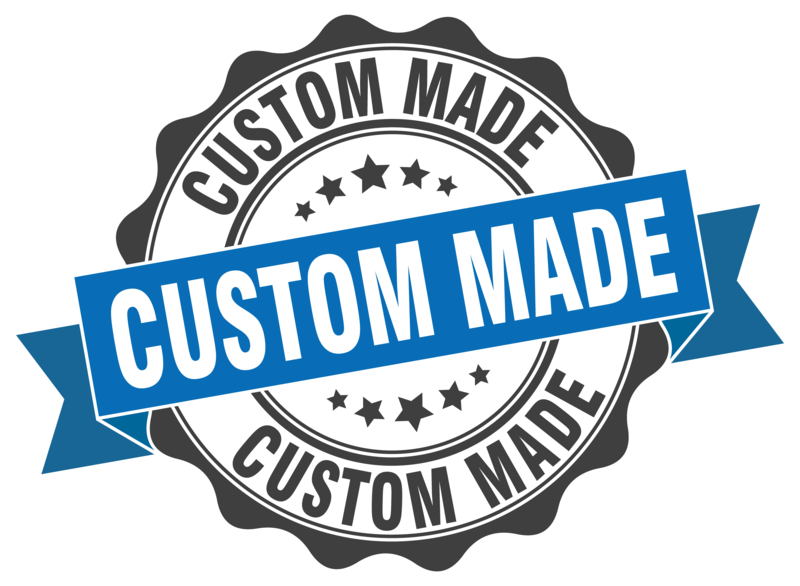 Looking for something distinctive in custom door or hardware? 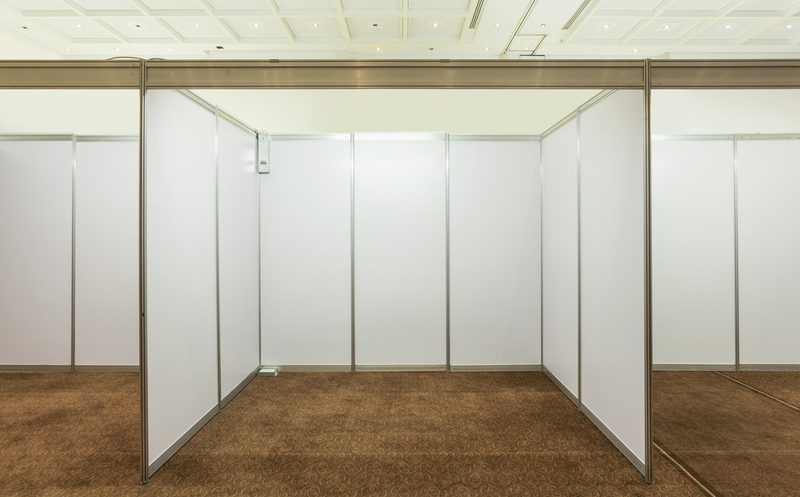 Our Door Design Team can work with you to find the perfect solution for your business.